New products and gadgets designed for Luxina customers and on great demand, here we are ready to open registrations for the new Luxina Courses to be presented at Cosmoprof 2018. 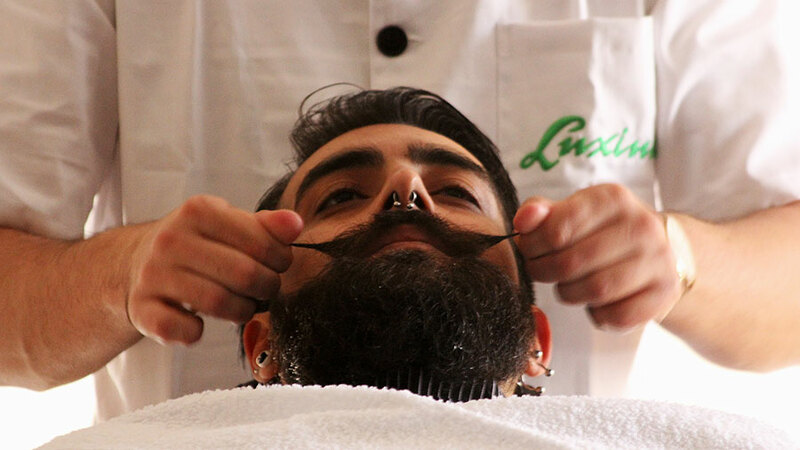 Come and visit us in our stand to be able to pre-register, you will immediately receive a fair discount and the possibility to buy directly in the Factory, possibility only for those enrolled in the courses, the new wax for mustache Luxina. Thank you for choosing Luxina!